New Image Comics title from Matt Nixon and Toby Cypress debuts in September. 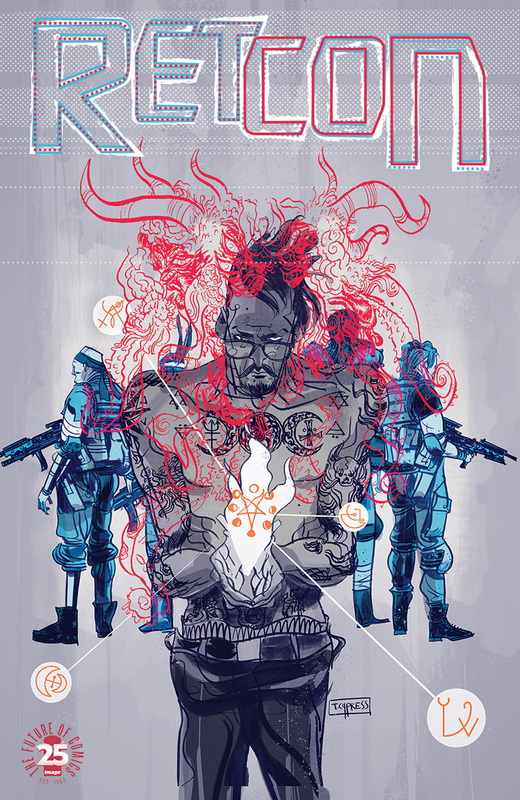 Matt Nixon and Toby Cypress will tackle alternative realities in their new series Retcon, due out from Image Comics in September. Previous Previous post: How about a monster-sized preview of ‘Kaijumax Season 2’?